It’s time to de-clutter the apartment again. Unit is <2 yrs old, moderately used with reasonable wear and tear. 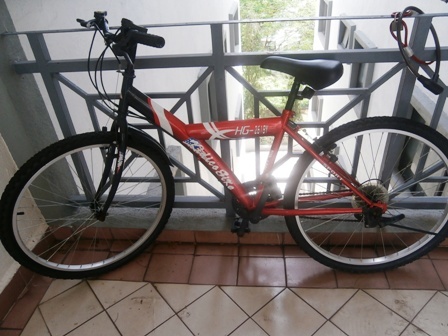 Asking price is RM1,600 only. As comparison, brand new Treo T707 sells for RM6,690 at the stores; or RM4,290 if you buy it online directly from Johnson Fitness. This foldable machine is very easy to install and lightweight. Go to Johnson Fitness MY website to get the product brochure if you would like to read more about it. We do not offer any warranty with this purchase (brand new units are given 2-yr on-site limited warranty); so if you would like get new belt or additional accessories, or tweaks to customise the treadmill to your liking, we advise you to call Johnson Fitness MY for assistance (check the link I gave above). You can read user reviews about Treo T707 here. 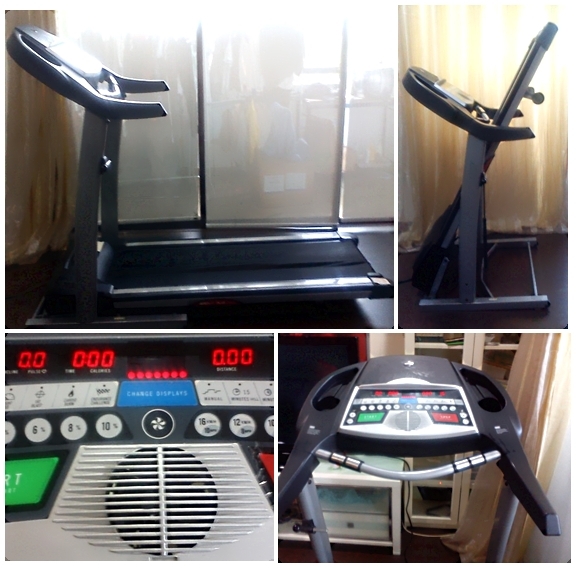 Reviewers give it a high rating of 81% for the entry-level, basic treadmill category. From personal experience, I’d say that it is a very good machine. Barely used, rusted here and there due to exposure to weather (bike is placed at apartment’s corridor) – a little oil, new rollerchains and a good rubdown and these will be as good as new. Suitable for adult male and female. 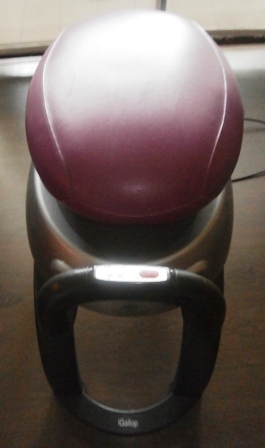 A fitness equipment that simulates the real-life experience of horse riding, 3 fitness levels: trot, gallop, race. 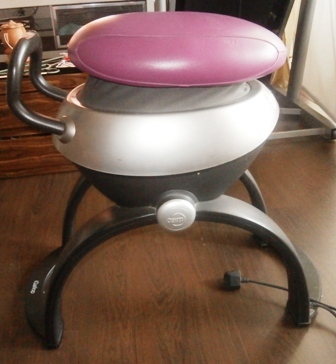 It’s a great piece of machine to exercise while watching TV. Purchased at RM2600, letting go at RM900. 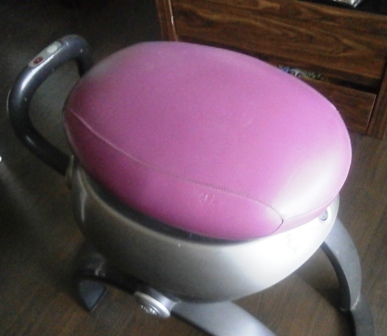 This machine is hardly used and in excellent condition. No manual or warranty. See its promo video below on how to use machine. If you are interested, please send an email to ijahamran@yahoo.com or drop me a tweet at twitter.com/ijahamran in order to make an appointment to view or make an offer (prices negotiable). Self pick-up only. Our location: Sect 13, Shah Alam, SEL. If you need us to arrange to deliver within Klang Valley, we can assist for a nominal fee which varies according to location. Anywhere outside Klang Valley, you will have to make your own delivery arrangements. Payment terms are cash or bank transfer. Item(s) will not be released to you without full payment. All items sold as-is, caveat emptor applies. What that means is that you need to reasonably examine, judge, and test item(s) that you are considering to purchase; we do not provide warranty and/or manuals and we do not fix defects or imperfections (if any) on the items. So, please come and view/test the item(s). First come, first serve basis. We do not hold items for buyer(s) unless when a reasonable, non-refundable deposit is given and we agree on the duration of the holding period. Otherwise, whoever makes the best offer first gets the item.